From topics of interest to steel suppliers across the globe to discussions about an annual golf outing attended by the country’s leading steel slitters, this page collects all of our press releases, announcements, and new posts. We encourage you to visit this page often, as we will constantly update it with all of the latest information from Grand Steel, the industry’s best steel service center. 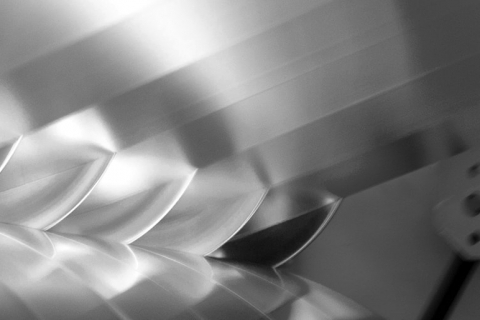 Finding a trustworthy, reliable, and cost-effective source for your operation’s essential cold, flat, and hot rolled steel is paramount to your business’ success. 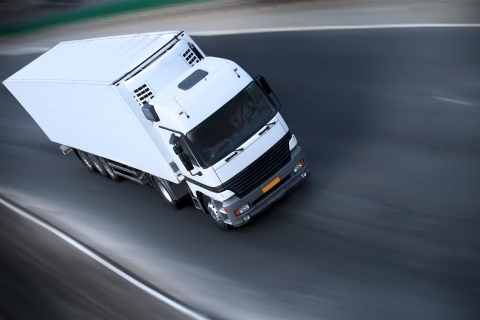 No matter the size of your operation, a steady stream of raw materials is what keeps things moving. Grand Steel isn’t your traditional steel company, we’re a full line steel service center with over 150 years of combined experience. 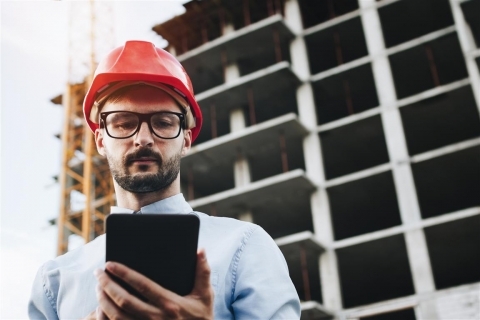 Driven to continually improve our products, services, and lead times, we are always looking for ways to create a better customer experience. 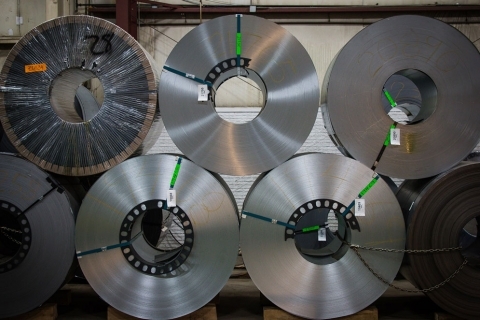 When you’re looking for a new source for flat rolled steel, you owe it to yourself to work with a supplier that has displayed a genuine, ongoing commitment to quality. 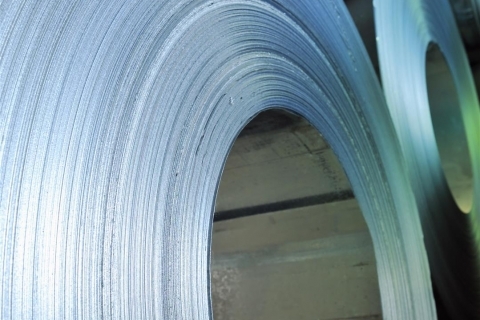 Whether you need cold rolled, hot rolled, aluminized, galvannealed, or electrogalvanized steel, Grand Steel has you covered. 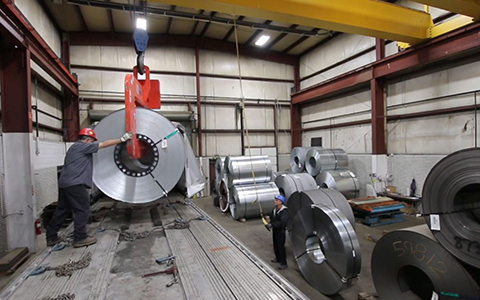 As one of the industry’s most reliable full line steel service centers, Grand Steel strives to live up to its reputation for providing high-quality, consistent products. 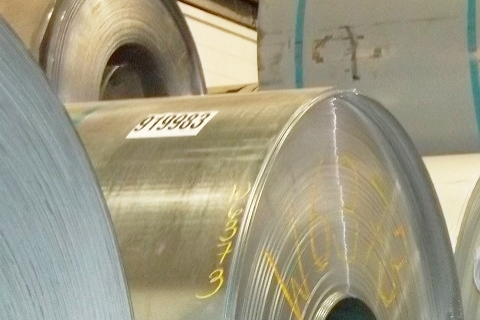 Offering an unmatched selection of flat rolled steel we aim to exceed our customers’ demands. Grand Steel is not satisfied with being a traditional steel service center, we want to offer our customers the best flat rolled steel on the market. From our 50,000 square foot facility – housing the industry’s best steel slitting equipment – we have worked tirelessly to upgrade our processes. As the industry’s leading supplier of high-quality flat rolled steel, Grand Steel strives to meet – and exceed – customer expectations. We’ve outfitted our massive facility with cutting edge equipment that allows us to conform to exacting specifications. At Grand Steel Products, we are a full line steel service center offering customers the industry’s best flat rolled steel. Our company aims to form long term and mutually beneficial relationships, and is committed to supplying high quality material to satisfy our customers’ needs. 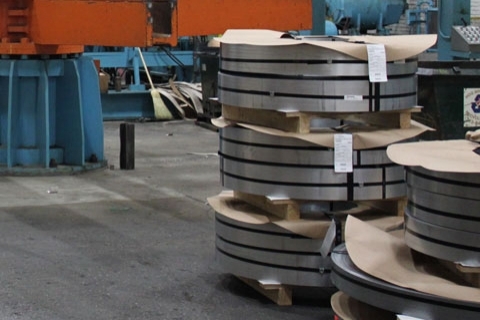 As a leading full line steel service center, Grand Steel has offered customers the industry’s best flat rolled steel, cold rolled steel, hot rolled steel, and more for over 20 years. We are committed to supplying high-quality steel to satisfy our customer needs. 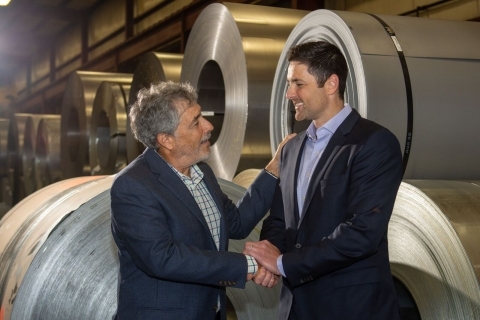 Grand Steel Products, Inc., a flat rolled steel service center and steel distributor located in Wixom, Michigan announced a recent change in leadership. “It is with great pleasure, excitement and confidence that I announce that Michael Barnett has been appointed President. 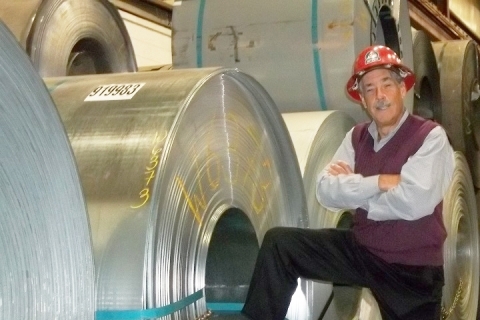 The team at Grand Steel is committed to offering the industry’s highest quality flat, cold, and hot-rolled steel. To make good on this commitment, we are proud to announce the opening of our new, on-site steel testing laboratory.